Hello! We just wanted to give a quick blog update on upcoming book releases. Over the past couple of months, we’ve been busy behind the scenes working on the release of Belsbuub’s self-knowledge book in paperback! It’s in the final stages of production and it should be out sometime next week. We’ll be sure to let everyone know when the book has been released, so stay tuned to the MLP blog and/or the Belsebuub.com blog. 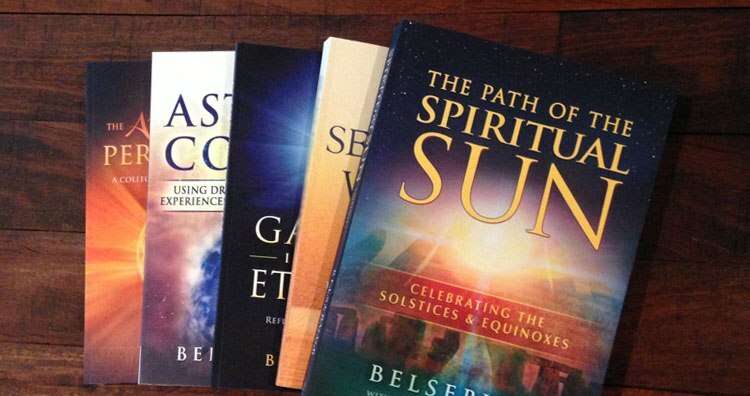 Some months ago, we had started pre-production for the paperback release of Belsebuub’s Return to Source book. 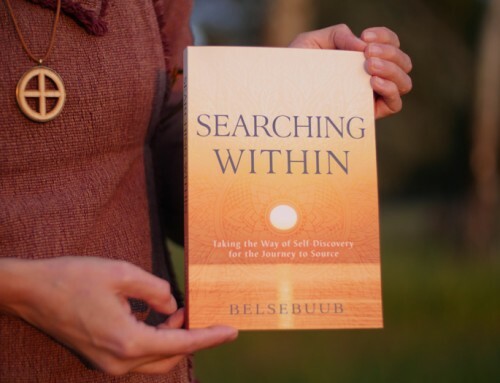 Since starting the pre-production process, Belsebuub has decided to expand the book, and to incorporate it into the much larger work he is working on about the process of inner transformation. We expect this book to be released early next year. We also wanted to give another big thanks to the people that support and keep Mystical Life Publications going. Without the support, we would not be able to do what we do, so thank you so much again. On behalf of the entire MLP team, we wish everyone an inspiring and spiritually uplifting Equinox. 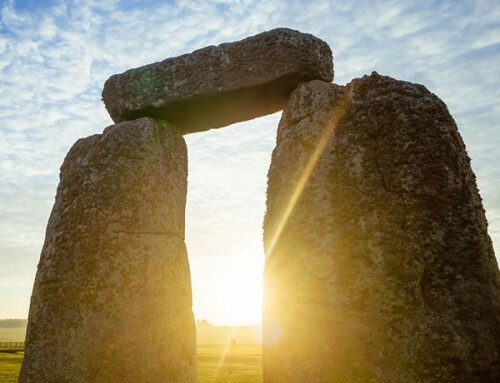 I have been involved in the revival of solstice and equinox celebrations since 2011 and have been dedicated to practicing spirituality for the past 15 years. My role in MLP is public relations, website design and maintenance, and book production. Thanks Jenny for the update. Great news. Thank you Jenny for the updates. I’m looking forward reading the updates of The Path of The Spiritual Sun book. It sounds fantastic. And the book that changed my life now named Searching Within really I wish to become a best seller! And about the upcoming releases… sounds like an epic work! My best wishes for your best support! Just to say a big thank you for the release of Searching Within! I’m really looking forward to reading / studying it – I ordered a copy just now. Thanks very much for the update Jenny. I hope that everything continues to go from strength to strength. I am really looking forward to the release of the self-knowledge book. And how exciting to see the Return to Source becoming part of a larger work. As always best wishes and a big thank you to everyone behind the scenes for making this happen. It is most appreciated. Really looking forward to this release! It’s so wonderful to see so many titles coming out in paperback. Seeing all the works there together makes me realise how big the volume is that’s now available like this. Thanks MLP for your tireless work! Beautiful line up! 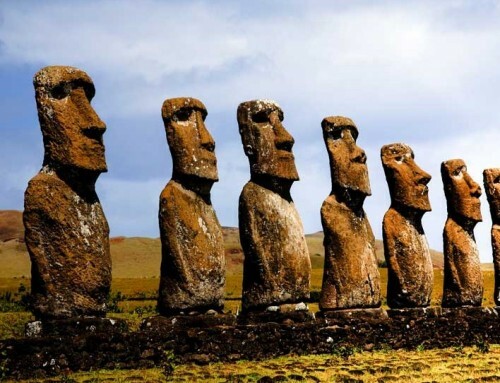 I’m just imagining if someone were to bury these in a chest underground and a person thousands of years from now would find it. 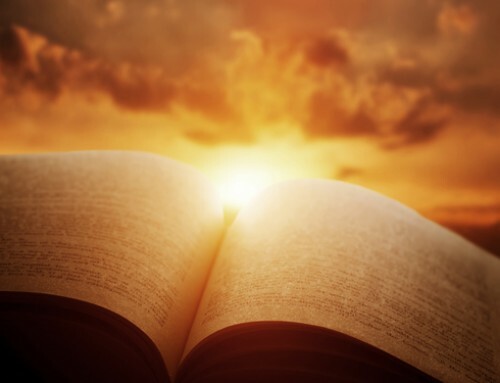 What a treasure of knowledge that would contain…..! It’s a wonderful privilege to be able to have access to it now. Yet I hope it will be able to start reaching more and more people as well. So thanks very much for your behind the scenes continuous hard work. Awesome to hear about the Return to Source book and that (estimated) release date : ) I’m really looking forward to that. Thanks, MLP, for the update. Will definitely keep an eye on the blogs. Looking forward to the updates and the new editions, thanks for posting this Jenny. I didn’t realize that The Path of the Spiritual Sun also has a July 2017 edition. Wishing everyone an insightful equinox celebration. 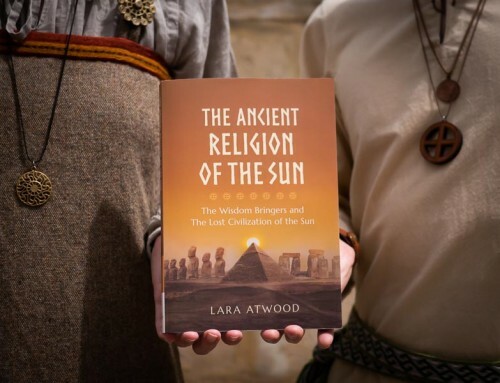 Yes, there was a revised and updated edition of The Path of the Spiritual Sun that came out in July. Mark and Lara continue to come across new information and from the initial release of the book, they have been making small updates and revisions to it. In July with the updates and revisions to the book, we decided to release a revised and updated edition, since there had been a number of updates and revisions to the book overall since it was first released. The book however is fundamentally the same, so we didn’t make a big fuss about it as we didn’t want people to feel like they needed to get the latest edition of the book, thinking it was substantially different, when it’s not. Thanks for the clarification Jenny. Good to know, Jenny. Thanks for the clarification there. Thanks for the feedback. I ended up ordering it anyway as I wanted to read the revisions made to it. Looking forward to receiving it.